Get ready for incredibly chocolaty and moist donuts with an insane white chocolate frosting. Not only are the iconic cookies crushed and sprinkled on top of the donuts, but the donuts themselves hold pieces of cookies as well. 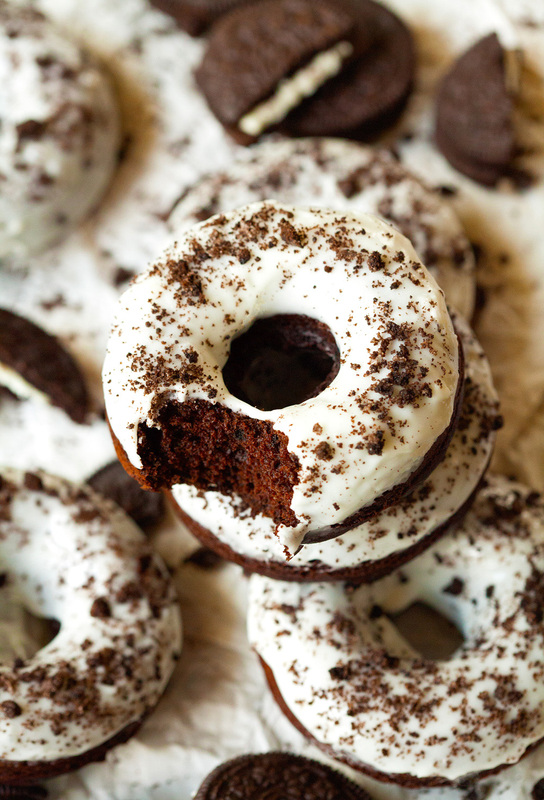 So when I say Oreo Donuts I am not joking. These are the real deal. The recipe for these baked donuts comes together in a cinch. I used a bowl and a whisk and had them in the oven in about 10 minutes. One thing I really love about this recipe is the fact that it yields exactly 6 donuts, which happens to be the number of molds my donut pan has. It’s the little things that make my day ;). Whilst piping the batter into the molds, I really had a hard time not dipping my finger into a mold and taste-testing it. I’ve never felt that way about any kind of batter, but the intense chocolate smell and oreo pieces were definitely calling my name. Good thing it only takes about 10 minutes for them to bake. 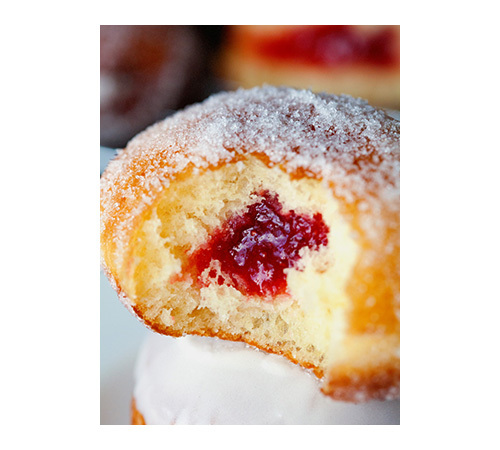 If you need a quick donut fix, this is the one for you! 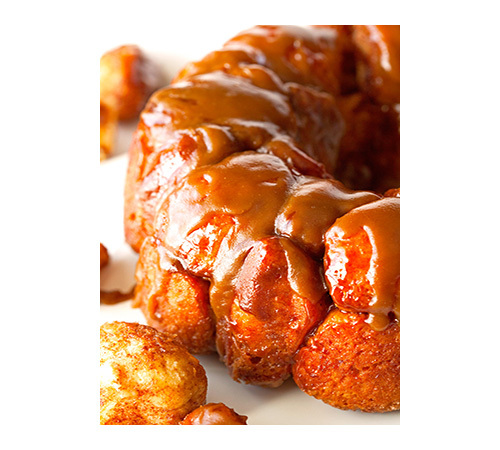 Now let’s talk about that glaze tho. Instead of a traditional white donut glaze, I decided to add white chocolate to the deliciousness. 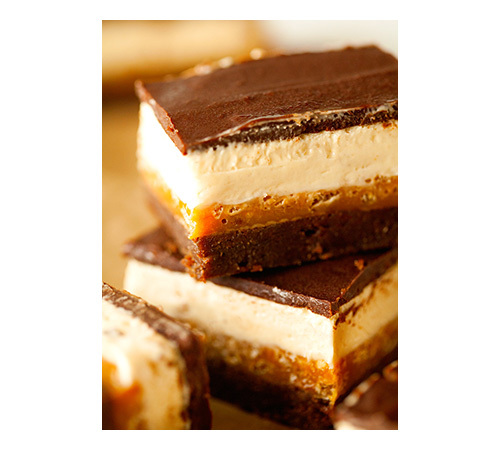 Why not add more chocolate when you have the chance? 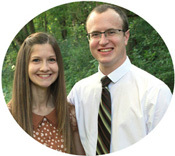 The addition is a mandatory step in my opinion and might be something I’ll do from now on. It’s simply the best! High five to all the donut lovers out there. Have the most amazing (unofficial) last weekend of summer! 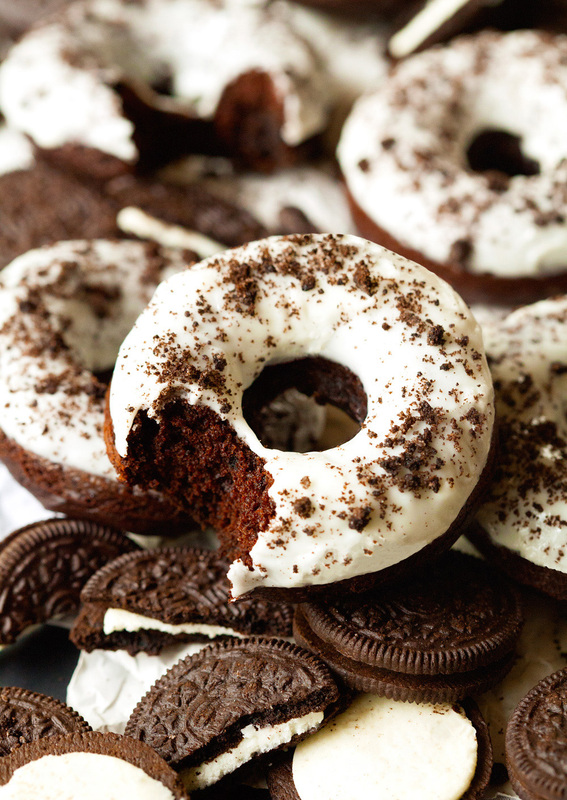 Super moist, scrumptious and extremely chocolaty Oreo Donuts. You need one now! Preheat oven to 350 degrees F. Spray a donut pan with nonstick spray. Set aside. 1. In a large bowl, whisk together egg, milk, oil, vinegar and vanilla until combined. Next, add baking soda, baking powder and salt. Mix until incorporated. 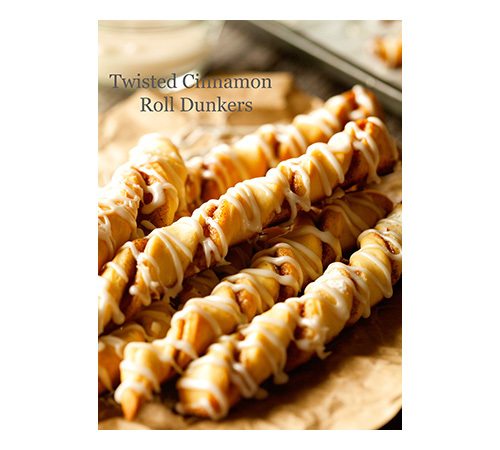 Add brown sugar and whisk until combined. Whisk in cocoa powder and flour until a smooth batter forms. 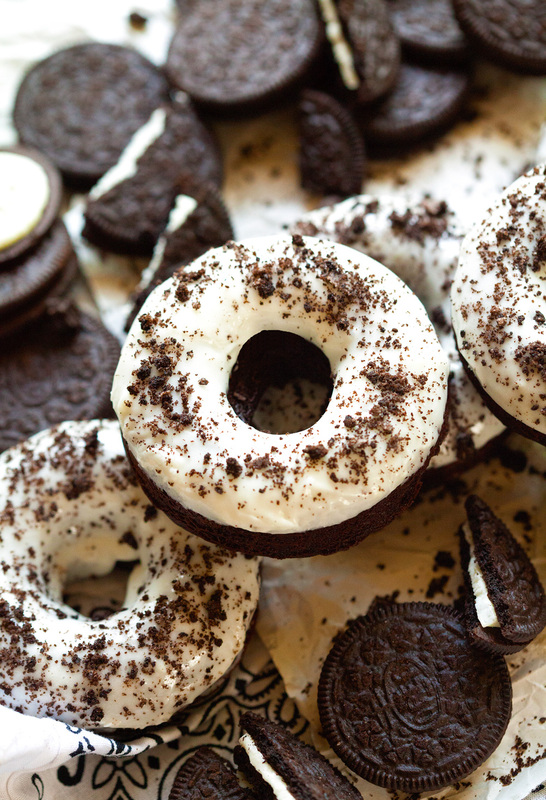 Fold in crushed oreos. 2. Transfer batter to quart-sized ziptop bag. Seal, cut off one corner and pipe batter into the donut molds. 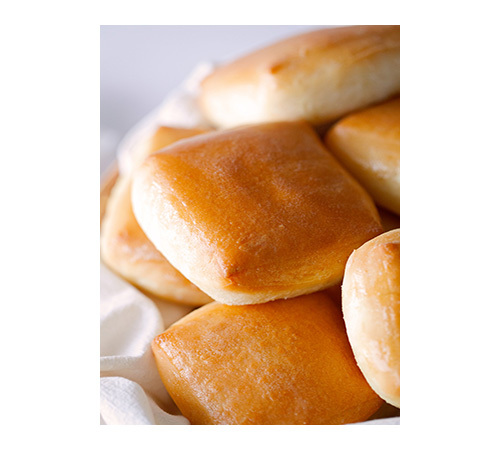 Place donut pan into the oven and bake for 10 minutes or until a toothpick inserted in the middle comes out clean. Remove donuts from the pan and place donuts on wire racks to cool. 3. While the donuts are cooling, prepare the glaze. In a medium bowl, whisk together milk and confectioner's sugar. Add vanilla and whisk until smooth. 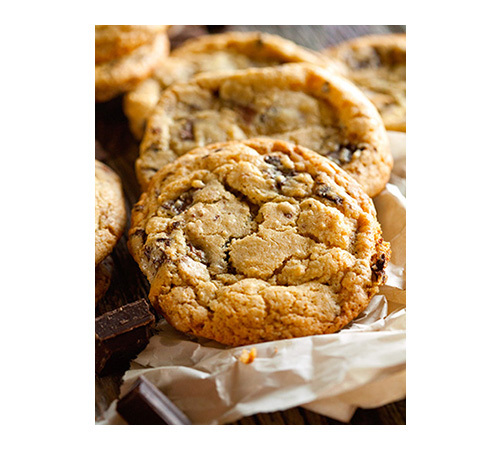 In a small heatproof bowl, melt white chocolate chips in the microwave in 15 second increments until completely melted. Add melted white chocolate to the glaze and whisk together. 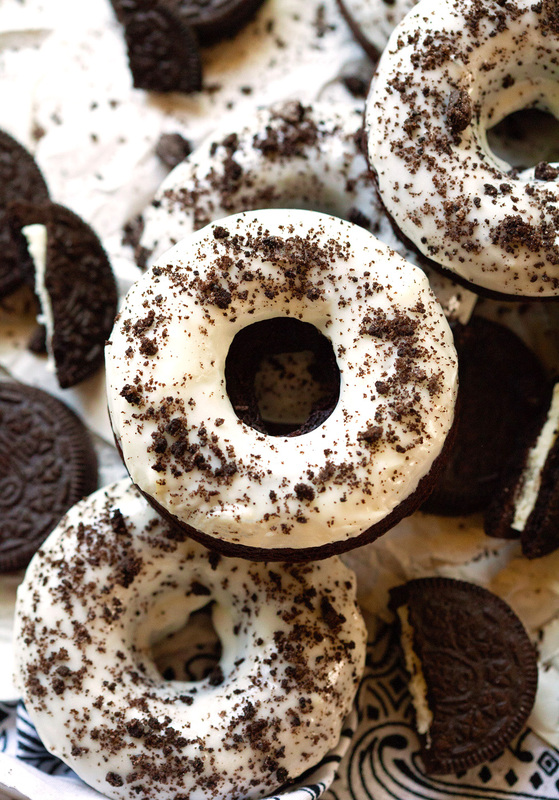 Dunk donuts into the glaze, sprinkle with crushed oreos and let sit until set (or place donuts into the fridge for a couple of minutes to speed up the process). Enjoy! 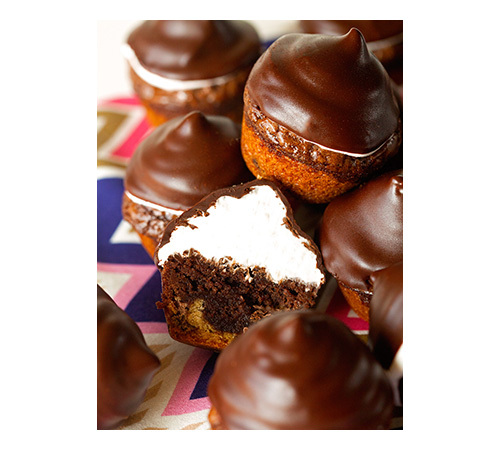 What if you don’t have a donut pan…can you use a muffin pan flipped over? 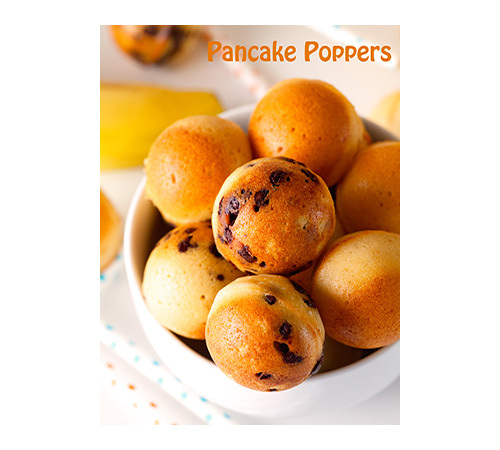 This looks like a great idea for a breakfast. 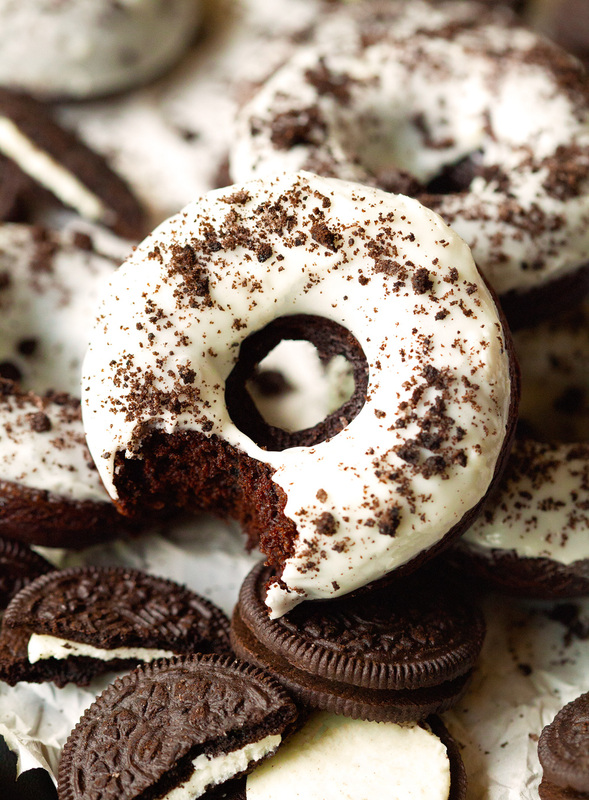 i made the Oreo donuts today. Followed the recipe to the tee. Unfortunately the donuts were too soft , broke and crumbled up. The too soft part could be because of the 1/2 tsp baking soda. Please let me know what I did wrong because I want to make them again. They tasted great. This looks so good~ Thank you for sharing! 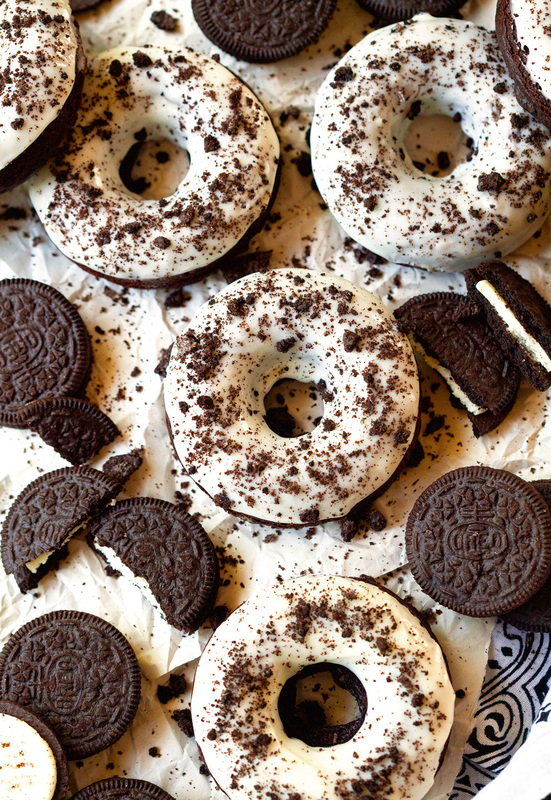 I really like donuts and I also like oreo <3 Gonna try this recipe soon! 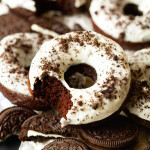 Just curious if the crumbled Oreos from the recipe mean the entire Oreo with Filling or just th cookie part?